No matter the color, style, or material you’re wanting for your client’s flooring, ProSource® of Toronto will provide you with options and resources to get the job done. All of this will be offered at our low prices for wholesale flooring, which includes carpet, hardwood, laminate, tile, and vinyl. We want to make your client’s flooring work for them though. Because of this, we offer flooring that is waterproof, scratch proof, spill proof, and heavy-traffic proof. 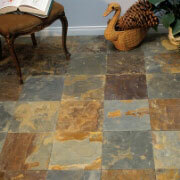 When they have accident-prone dogs or messy children, these wholesale flooring options can revolutionize their home. There’s a reason carpet flooring is so widely popular: it’s versatile, soft, affordable, and insulates better than other flooring options. 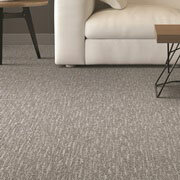 Come into our showroom in Toronto to explore our available colours, styles, fibers, weights, and brands. 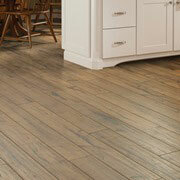 When a client is looking to completely transform a space, hardwood flooring is an excellent option. It has personality, character, and depth that can’t be denied. 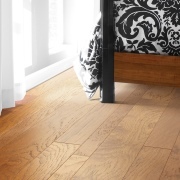 We have engineered wood flooring as well as 15 wood species to choose from in our showroom. Your client can get the appearance of hardwood or tile without its hefty price tag if they opt to go with laminate flooring. Come into our showroom to see how realistic our laminate is, along with being easy to maintain and highly resistant to stains and water. If you need a flooring option that requires minimal maintenance and is able to withstand heavy traffic, tile flooring is something to consider. Whether it’s for a bathroom, a kitchen backsplash, or something else, we have colours, styles, materials, and patterns for a wide range of projects. 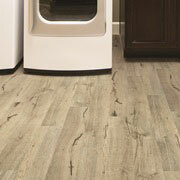 You can customize the floor of your client’s dreams with our vinyl flooring options. We have luxury vinyl tile (LVT), luxury vinyl plank (LVP), engineered vinyl plank, engineered stone, and sheet vinyl that replicate the look and feel of hardwood or tile. We proudly serve Toronto, Markham, New Market, Vaughan, and Pickering, Ontario. The ProSource of Toronto showroom is conveniently located in Toronto, Ontario and serves all of the neighboring cities including Aurora, Bradford, Concord, East Gwillimbury, East York, Etobicoke, Holland Landing, King, King City, Kleinburg, Maple, Markham, Newmarket, Nobleton, North York, Richmond Hill, River Drive Park, Scarborough, Stouffville, Thornhill, Toronto, Unionville, Vaughan, Woodbridge and York.